A better Learning Environment – The most important benefit of a clean classroom is the fact that it maximizes the learning experience of the students. According to studies that have been carried out, dirty environments negatively impact the learning of students and in turn, the overall performance in the classroom. Students who are in environments that observe cleanliness closely get better grades and have higher rates of graduation. 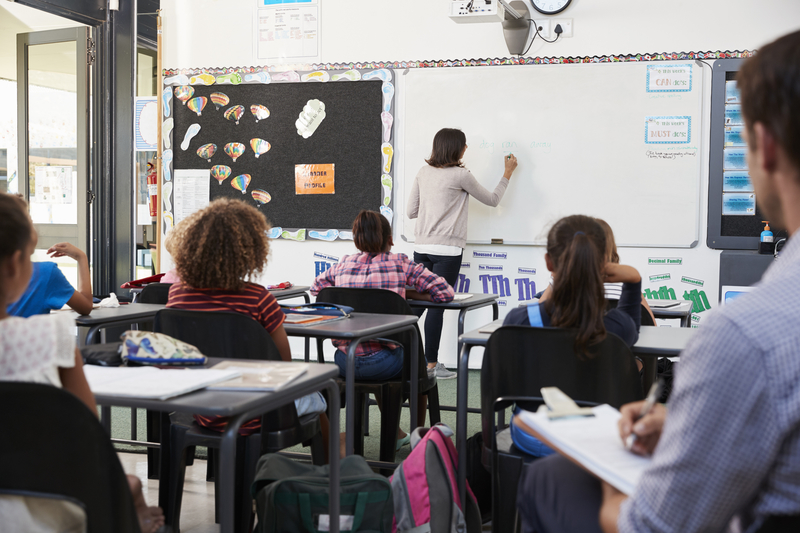 Fewer Sick Days and Absences – The number of absences due to sickness by teachers and students are higher if the classrooms are not properly kept clean. Hiring a professional to do the cleaning of the classrooms will ensure that the classrooms are free from agents that may cause diseases. All the areas are kept clean, disinfected and sanitized all the year round. This protects the health of those who are in the compound, especially the season of flu. More Productive Teaching – The teacher’s workplace is the school. To make them look forward to each and every work-day, they need to be motivated by such things as a clean working environment. Substandard surroundings are likely to hinder them from doing their jobs optimally. 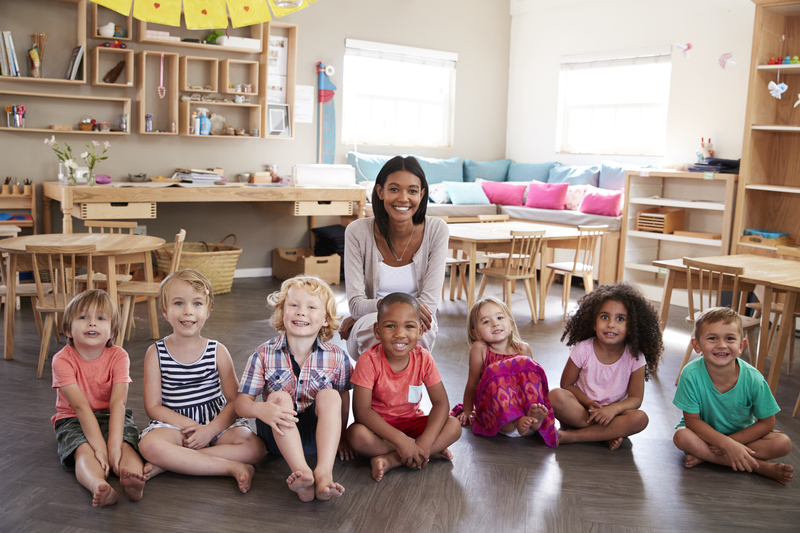 In a clean classroom environment, they’re likely to be more productive as they interact with leaners in a healthy and clean place. Better Equipment Performance – Professional contractors will not only clean the classrooms. They’ll clean the equipment in the classroom as well. This ensures that the equipment continues to operate well since if dust is left to accumulate, they’re likely to be damaged and won’t perform as they should. A clean classroom also makes it difficult for dust to get in contact with the equipment. All these work together for the better performance of this equipment. Better Parental Involvement With the School – The motivation of parents’ involvement with the school shouldn’t be concerns about dirty classrooms. If professionally cleaned, the classrooms will assure parents that the health of their kids is kept at a watch. They’ll have the confidence that the school cares about the health of their children and will want to be more involved with the school positively. Fewer Distractions – There lots of reasons for the distraction of students in a classroom. Dirty environments can add to the list if the cleanliness of the classroom isn’t checked. This will reflect in a negative way on the teacher performance as well as that of the students. Helps Develop Good Habits in Students – Children learn things from habits and routine. If they’re always in dirty unkempt environments, they’ll internalize this and carry it elsewhere. So, to instil the habit of cleanliness, you need to always ensure that they learn in clean classroom environments. Provide Safety – Dirty places may contain dangerous objects or insects and animals. These have the potentiality of hurting the health of the students as well as that of the teacher. When properly cleaned by a professional, there’s no question of these dangerous objects being in the classrooms. Conclusion – Jobs are better done by professionals in the respective area. The teachers are good at the teaching job. So, by contracting professionals to help the clean classroom, you can rest assured that all your goals for cleaning will be met.